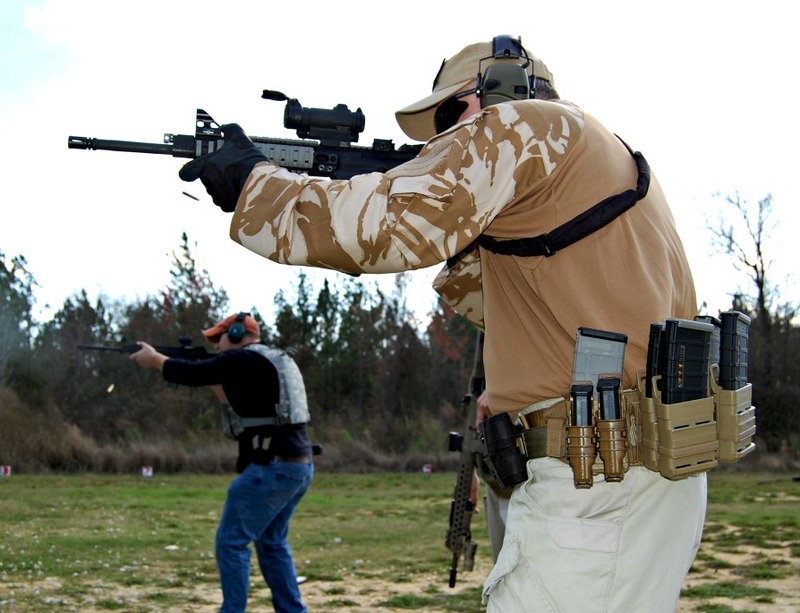 Reactive Carbine Applications is a 2 day (18 hour course) designed to enhance the student's ability with the carbine. The course will focus on developing a gunfighting mindset and increasing the shooter's speed while maintaining accuracy. Reactive Carbine Fundamentals or equivalent training is required. This course is designed around the 5.56mm AR-15 / M4 type carbine. However, any functional, safe carbine will be acceptable.